The Vega - now also as Evo-model - with 3D-feets for perfect force absorbtion and integrated screw attachment. New superlight mounting parts for alternative mounting of the stays to the frame. Optional: click spring clamp. 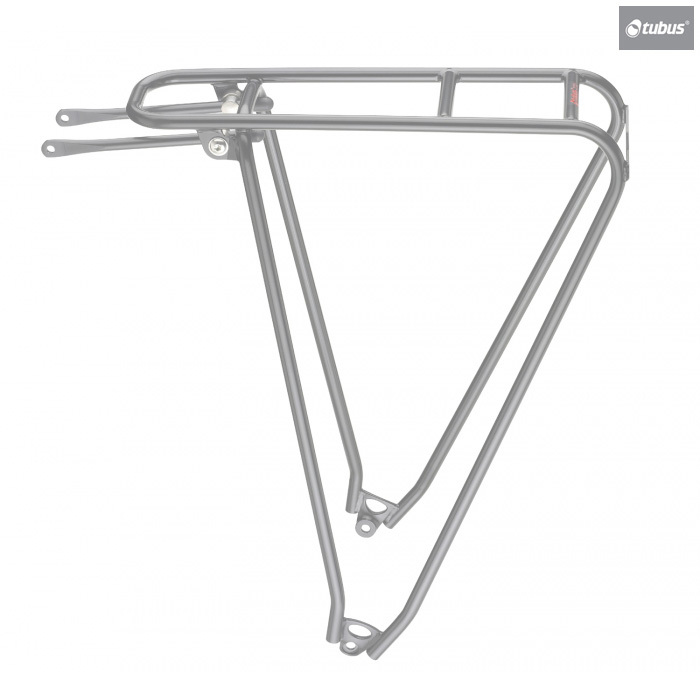 Hi, I need rear rack for Toughroad. This will be fine for use on your bike.